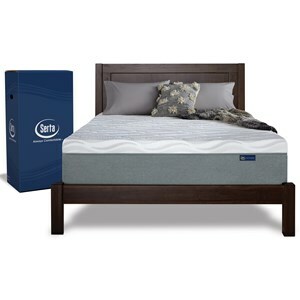 The Fallview Foam Twin 7" Memory Foam Mattress by Serta at Nassau Furniture and Mattress in the Long Island, Hempstead, Queens, Brooklyn, Bronx, Manhattan NY area. Product availability may vary. Contact us for the most current availability on this product. 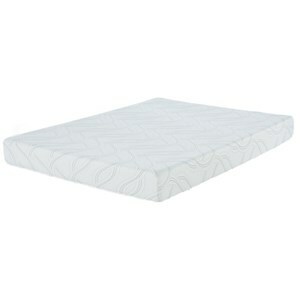 Sleep cool and comfortable on a Fallview memory foam mattress. 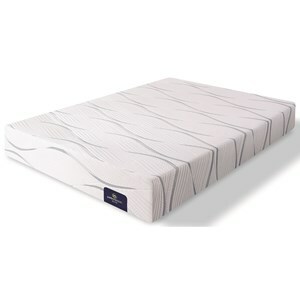 The foam core of this mattress provides plenty of support for your entire body, while also being flexible enough to conform to your movement. 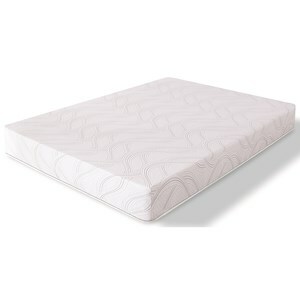 Cool Twist® Gel Memory Foam is a breathable material that offers pressure relief as well as a cooling effect. 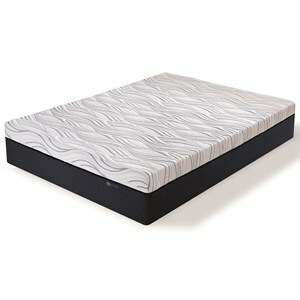 Fallview is adjustable base friendly, allowing you to easily read, watch TV, or work from the comfort of your bed. 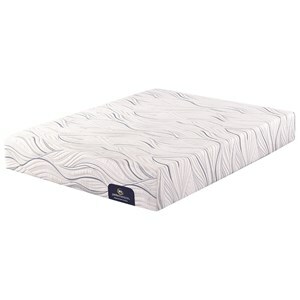 The Fallview Foam collection is a great option if you are looking for Mattresses in the Long Island, Hempstead, Queens, Brooklyn, Bronx, Manhattan NY area. 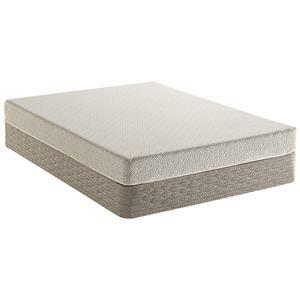 Browse other items in the Fallview Foam collection from Nassau Furniture and Mattress in the Long Island, Hempstead, Queens, Brooklyn, Bronx, Manhattan NY area.